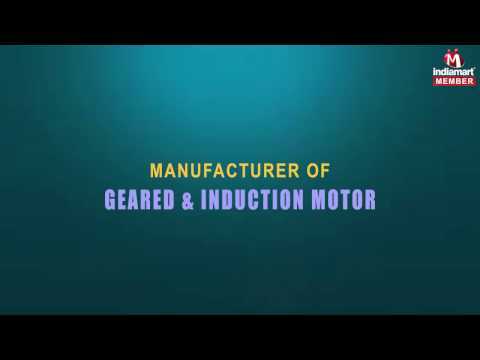 Engaged in manufacturing and supplying Geared & Induction Geared & Induction Motor, we Adept Motors were established in 2014. Inclusive of Right Angle Gearbox, Electromagnetic Brake and PMDC Motor, we offer a wide range of products. By procuring the high quality components from trusted and reliable vendors, we keep providing the most convenient motors and blowers to our customers. Owing to their high start up torque, excellent heat dissipation and reversible rotation properties, the offered permanent magnet DC motors are much demanded in the markets.